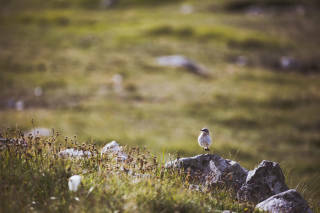 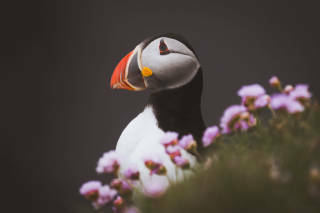 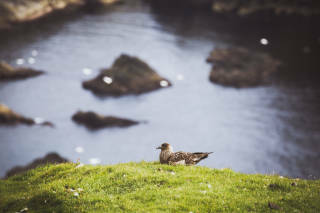 Shetland is home to an abundance of plants & wildlife. 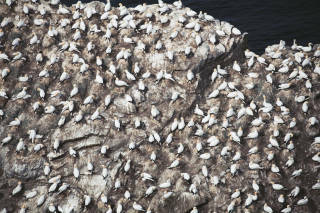 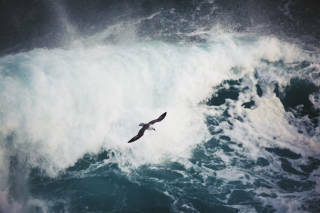 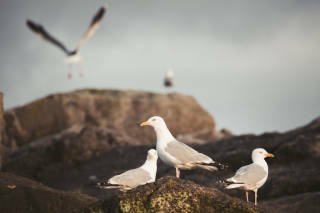 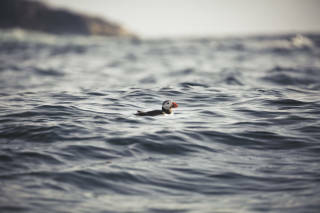 Its rocky coastline attracts thousands of seabirds every year, and a vast range of marine life can be seen in the surrounding waters. 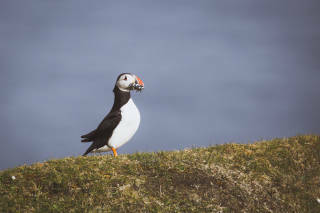 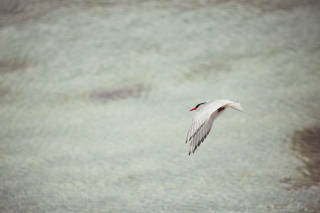 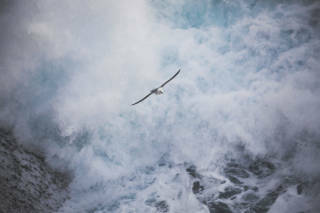 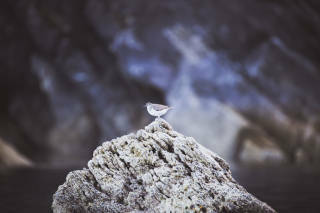 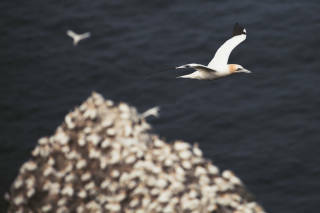 The dramatic scenery and light experienced in Shetland compliments the presence of such a plenitude of wildlife.